If you are in the process of applying for Social Security Disability benefits, Hofler Law Firm is here to help. You are unable to earn a monthly salary of more than $1000. You have a good work history of paying into Social Security for a total of five of the past ten years. There are exceptions for people under 22 years of age. Why should you hire a lawyer to help you claim your Social Security Disability benefits? Dealing with the Social Security Administration can be difficult. The process can be complicated. Hofler Law Firm can help in a number of ways. We will thoroughly prepare your case. We will assist in gathering medical records and other documents, and we will prepare you and your witnesses. We will help you apply. Legally, a lawyer does not have to apply for you. Only about 40% of applications are approved, but more people win their disability claims when they have an attorney than when they are on their own. We will advocate for you at your hearing. We will help you appeal if you have already applied and been denied. You will not pay for your legal services unless we are successful in winning your case. Hiring an attorney to help you through the process is risk free. 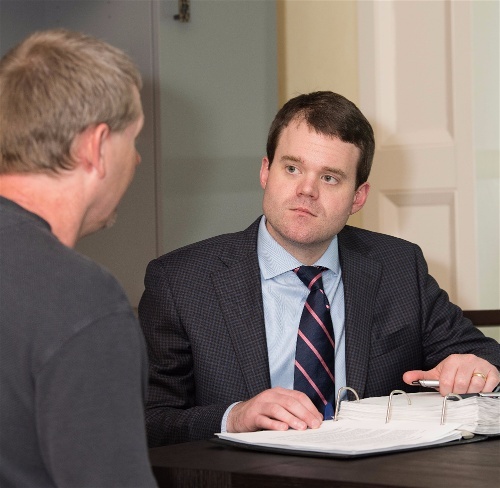 If you would like the help of an attorney in this process, contact Hofler Law Firm today.